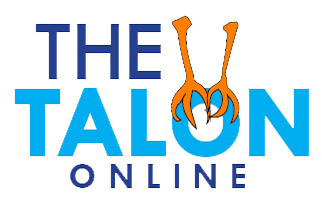 Kate is a sophomore and Rochester High School, and this is her first year on The Talon. She enjoys playing volleyball and softball, as well as hanging out with family and friends. 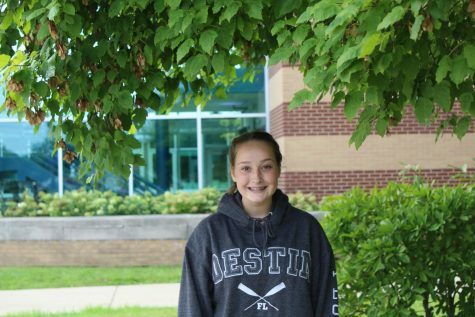 Kate hopes to achieve her goal of going to Michigan State University after she graduates.